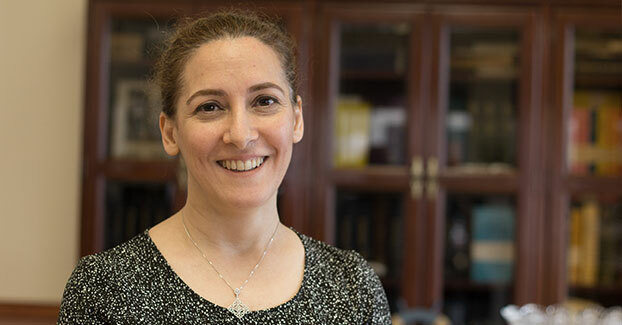 Nasim Oloomi is an associate at the Law Offices of Karim Arzadi and concentrates her practice in both plaintiff’s personal injury litigation and workers’ compensation claims. Prior to joining the firm in 2015, Ms. Oloomi had her own practice concentrating in the same areas of the law. She had also been an associate at a defense firm handling the defense of workers’ compensation claims on behalf of the insured and insurance carriers for several years prior to her own practice.